This online service is for paying property tax & get bill online. Please follow the below procedure to pay your tax. 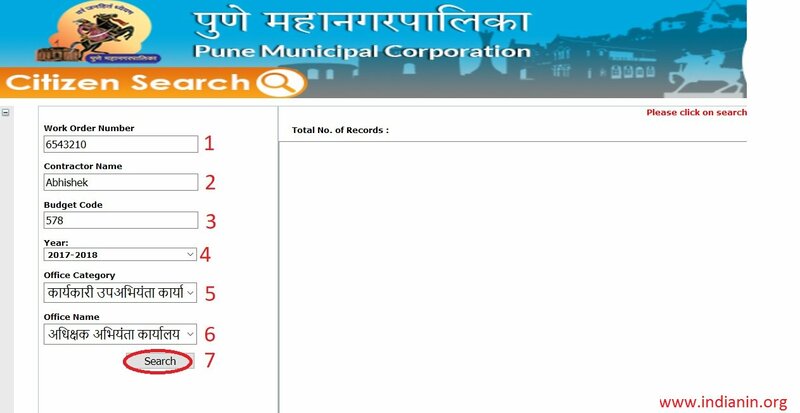 Go to the link of Pune Corporation official website. Click on the link Pay Property Tax which is under Online Services tab. Sample format for property id is given below. 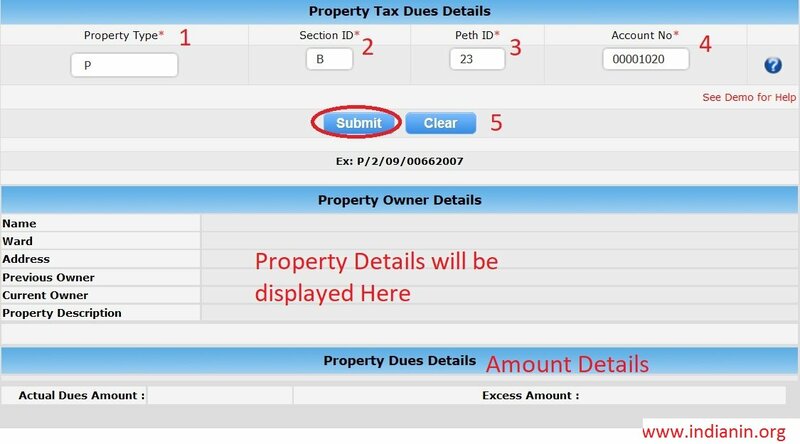 Now you are required to enter the property tax amount details as given in the below steps. 1. Select Any of Above Payment Gateway, it includes All Banks to Pay your Property Tax. 2. 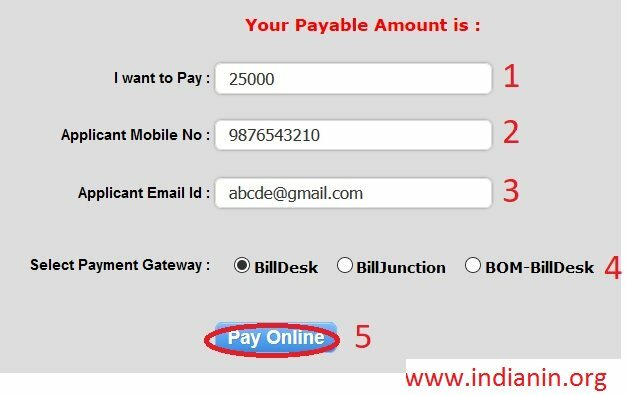 Easy Pay – UPI, EMI, IMPS, SI, WALLET, Cash Cards Credit Card, Debit Card, Internet Banking. 3. 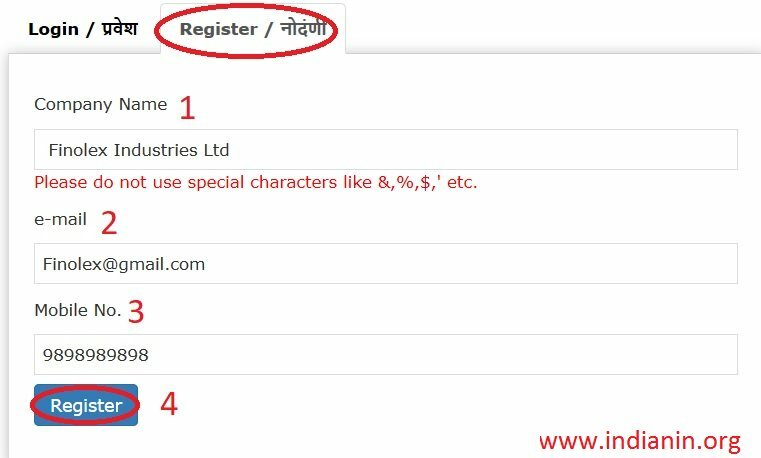 If you find any difficulties during online payment then please mail us on following mail-id. 5. Do not attempt your transaction second time if you have already attempted, please check your amount is debited from your bank account, if amount is debited and not updated in PMC website, then please mail us all the details. Go to the link Vendor Registration Form available under Online Services. PAN Certificate PDF – Files must be less than 128 MB. 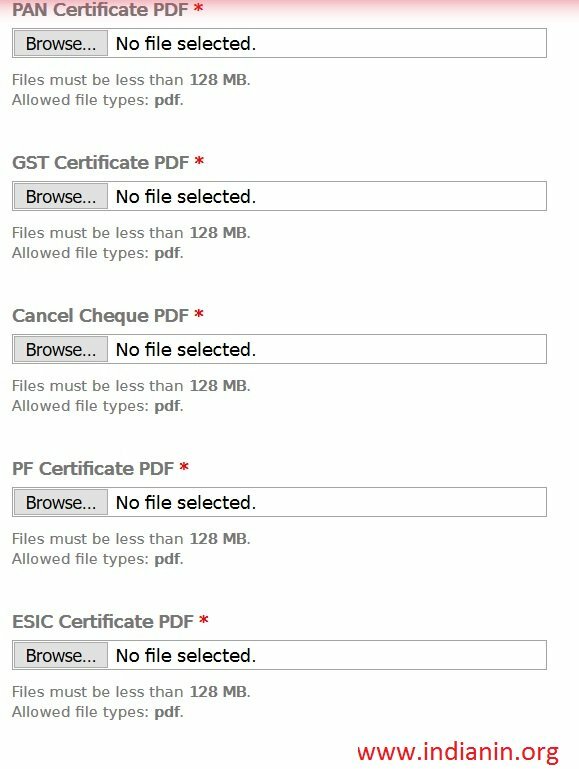 ESIC Certificate PDF – Files must be less than 128 MB. PMC – Registration PDF – Files must be less than 128 MB. Entity Registration PDF – Files must be less than 128 MB. Please do not use special characters like &,%,$,’ etc. We will send password to your registered email ID. 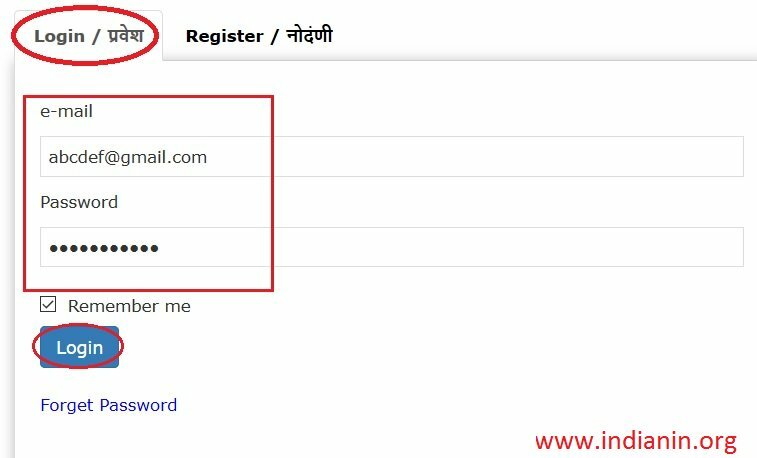 If you are a registered user, please login with your email & password. Please change password for security reason. 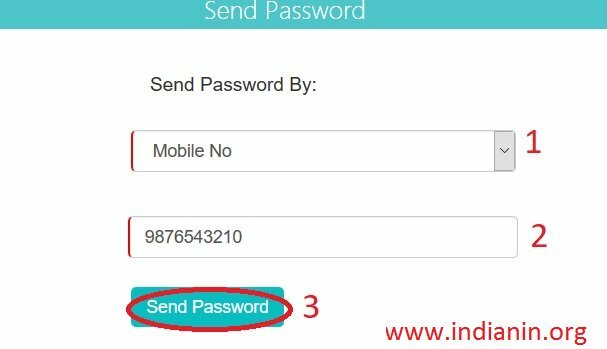 You can retrieve your forgotten password using emaild. 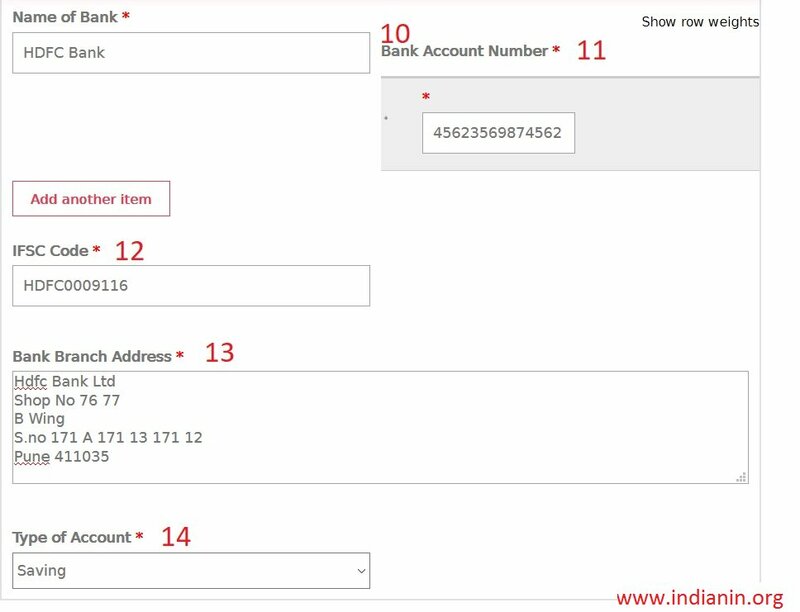 ** When you login first time, system will check for administration charges payment. ** You have to pay fees by any mode through payment gateway. ** You can pay by debit card / credit card / net banking. ** You will get receipt of this payment by email on your registered email ID. 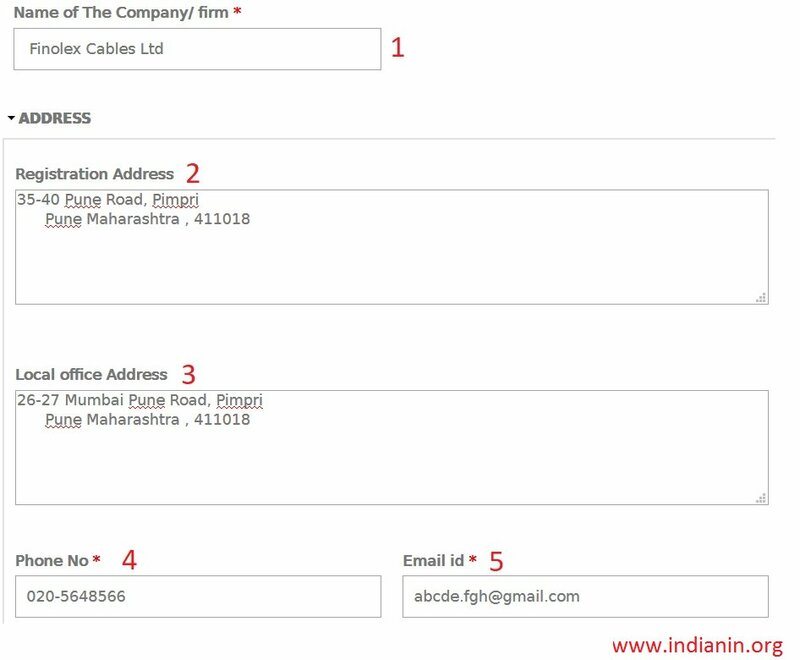 You are required to provide the required details of Company. Step 5 : Enter Name of person holding power attorney Leave this field blank if not applicable. Details like owner name, address and his role in the business need to be filled up. Upload ID card size color photograph of owner or all partners. You can upload only one photograph of each partner / owner. You can preview or delete photograph by clicking on ‘Image’ icon displayed. Then click Save Button. Step 2 : Select class from list provided. This list is displayed based on category you have selected. Contractor should have sufficient number of minimum qualified staff. This varies with category and class of registration. 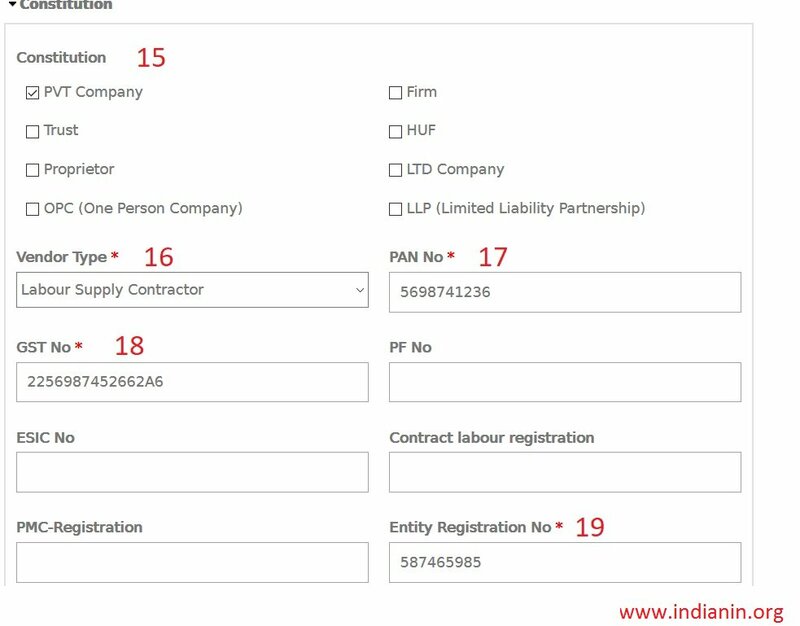 You will get data entry screen for required number of employees as per your category and class selected. Fill up employee name and his qualification as Degree / Diploma / ITI. You data will be verified and then saved. All information under this category is not mandatory. Fill up appropriate information in all fields. ** You will list of documents to be uploaded based on category and class requested. ** Red star in first column indicates mandatory document. ** You must upload at least one document from such category. ** uploaded. You can upload unlimited document in each category. ** You can view uploaded documents by clicking on Image icon displayed in last column. ** After clicking on link you will get popup window showing all documents uploaded. ** In case of image, preview will be displayed and pdf file icon is displayed. ** On taking mouse on this image or icon you can see two buttons. ** Left one is for preview in new tab and next is to delete document. ** If you want to delete document, you will be confirmed and then on approval document will be deleted permanently. You can use this service to pay your water bill online. 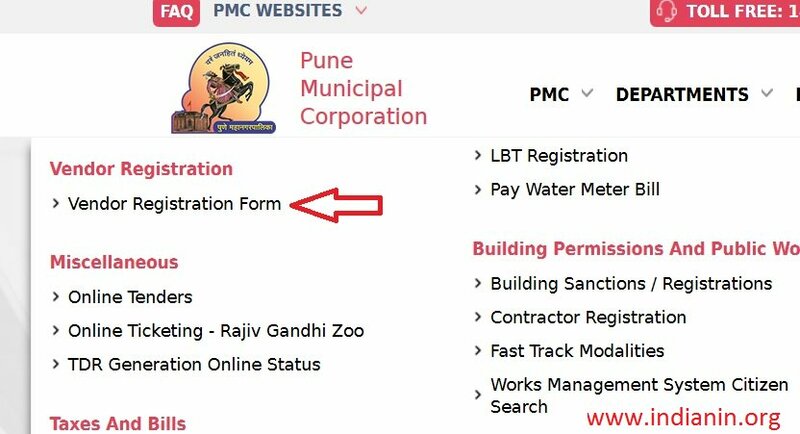 Go to the link of Pay Water Meter Bill in Online Services. You will be navigated to a new link Water Billing Management System. You are required to pay your bill using consumer Login. If you are new to this service, please register using new sign up link. Click New Sign Up link available in the login page. Enter Your Consumer No & Verify to proceed for registration. Click Forgot your Credentials link available below the login section. Go to the link of Works Management System Citizen Search available under online services tab.